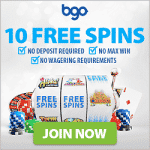 The Holidays are already settling at many homes and you can receive an even warmer invitation from the Go Wild online casino, where Santa has settled in for good. During the entire month of December, there will be plenty of occasions to celebrate, including quite astounding promotional benefits. This tournaments is going to last until the January 1st 2015, so you still have plenty of time to get the top prizes. A standard fee of €10 has been set for all registrants, as well as a re-buy that goes for €20 each, as well as continuations worth €10. 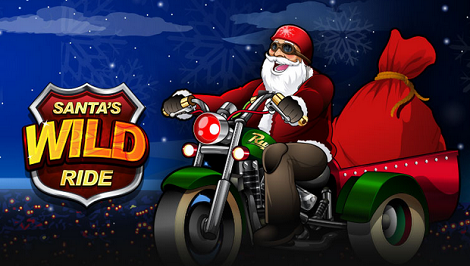 In order to introduce the slot tournament among the players more efficiently, Go Wild has prepared this month 20 no deposit free spins for the promoted game of Santa's Wild Ride video slot, giving the chance to try this one out for yourself.